Just not feeling up to getting on the computer today so doing my first ever post from bed. 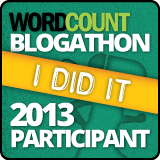 Here’s hoping all my fellow bloggers are doing good! I hope you feel better soon….lots of fluids and rest! 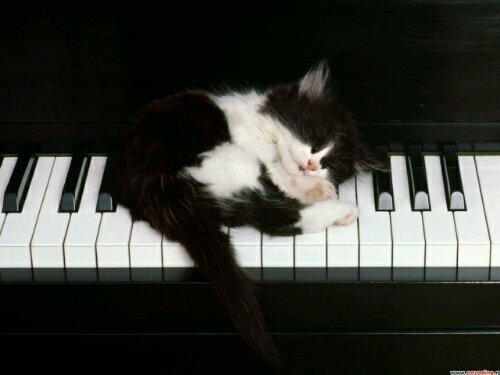 Awe… what a sweet little kitty curled up on the keyboard. Rest well… may you feel better soon! Thanks for the wishes, already feeling better! Feel well soon, rest and relax we will see you tomorrow on that post. Thank you, already feeling better! I don’t like that you’re not feeling well, but I like your haiku and I like the cute picture of the kitty!